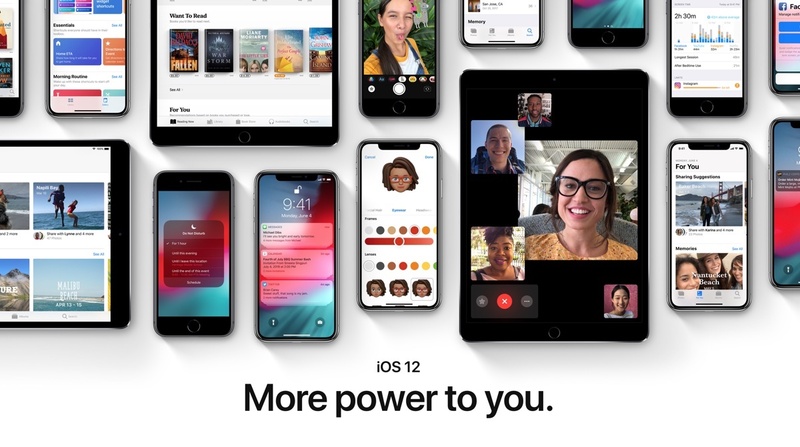 Despite being a performance focused update, iOS 12 brings a ton of exciting new features to iPhone, iPad and iPod touch that make us excited for its fall release. While Apple announced the big features on stage at WWDC keynote, there are many other big and small features that were not announced yesterday. Now that dust has settled and we have had about a day to play with iOS 12 developer beta, we already have our favorite features from the upgrade. Of course this list does not have all the iOS 12 features that we love because lets face it, we love all of them. However in this post we have listed some of the big and small features that we are most excited about. So without any further ado, here are some of the our most favorite iOS 12 features that we absolutely love. While this is a pretty small feature it is certainly one of those that will improve user experience the most. 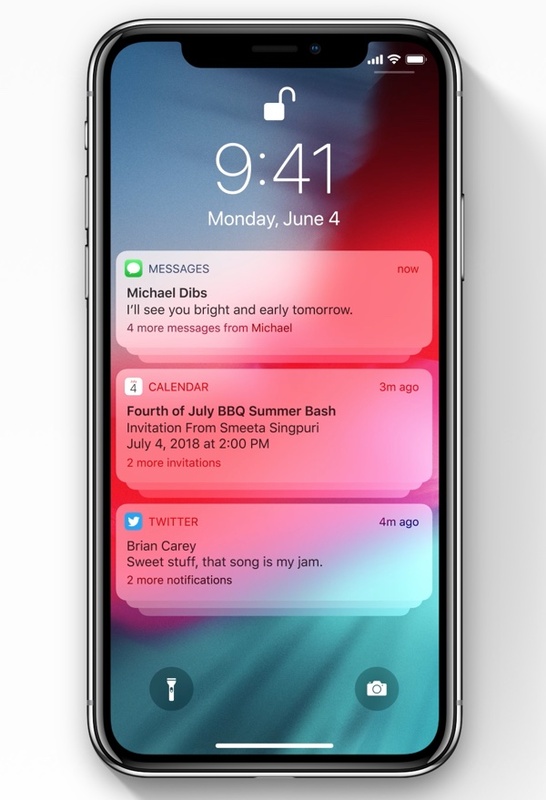 iOS 12 finally brings grouped notifications to the lockscreen, which means notifications belonging to a single app or message thread will be grouped together. This will reduce the amount of pending notifications that appear on the lockscreen at once and let you catch up more conveniently. iOS 12 also introduces new options to mute notifications from particular apps, just swipe right and tap on ‘Manage’ option. 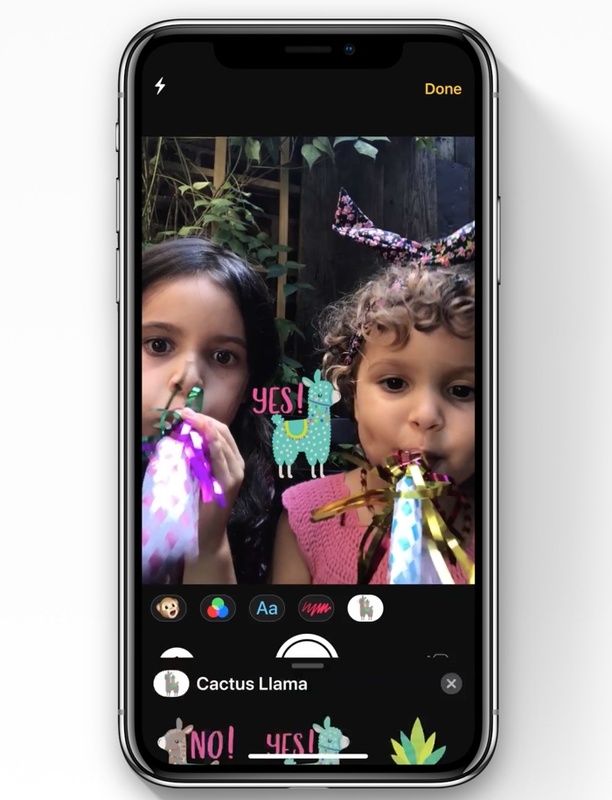 iOS 12 brings intelligent Photo Sharing features to the Photos app. 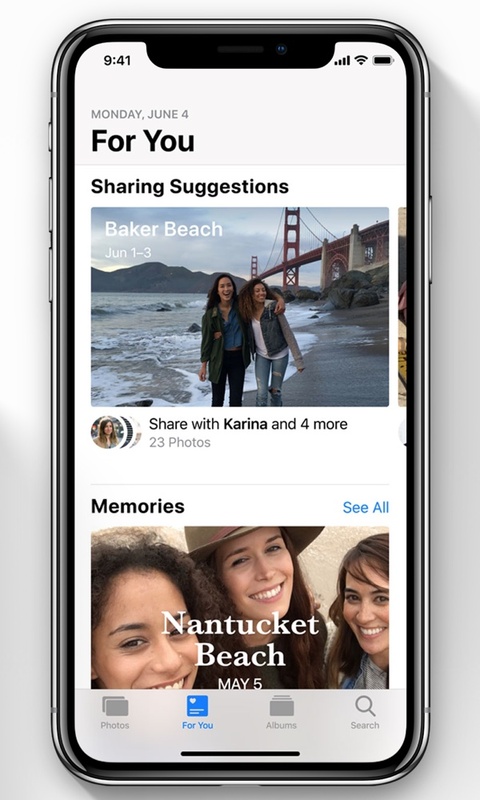 Now your iPhone will detect people in your photos and automatically recommend that you share the photos with the people in them in the new ‘For You’ tab. This is great for occasions such as events and trips as when you return home you will be reminded to share the photos you took of the event with your friends. Once you share photos your friends will also get a reminder to share photos that they took of the event with you. No more begging your friends to share photos after every night out! Apple promised to introduce features to help users cut down their iPhone usage and it has delivered with Screen Time. This feature allows users to see how much time they are spending in particular apps and even lets them limit app usage. You will also see how many notifications you got from a particular app. Once you specify the time you want to use an app you will get reminders once that time has passed. With Downtime feature you can also block certain apps and make them off limits. iOS 12 will show users weekly Activity reports showing them how they spent their on-screen time. With new Do Not Disturb features introduced in iOS 12 users will get the ability to dim their display and silence overnight notifications until the iPhone is unlocked in the morning. This is great to avoid the temptation to unlock your device and view pending notifications when you wake up to see the time. The software update is also adding new 3D Touch options in Control Center that allows users to automatically end Do Not Disturb in one hour, until they leave a particular location or when their Calendar meeting ends. One of the biggest complaints iPhone X users had with Face ID was the lack of multi-user support. This is different from Touch ID using which you can add fingerprints for different people, allowing your spouse or trusted friend to access the device without entering the passcode. 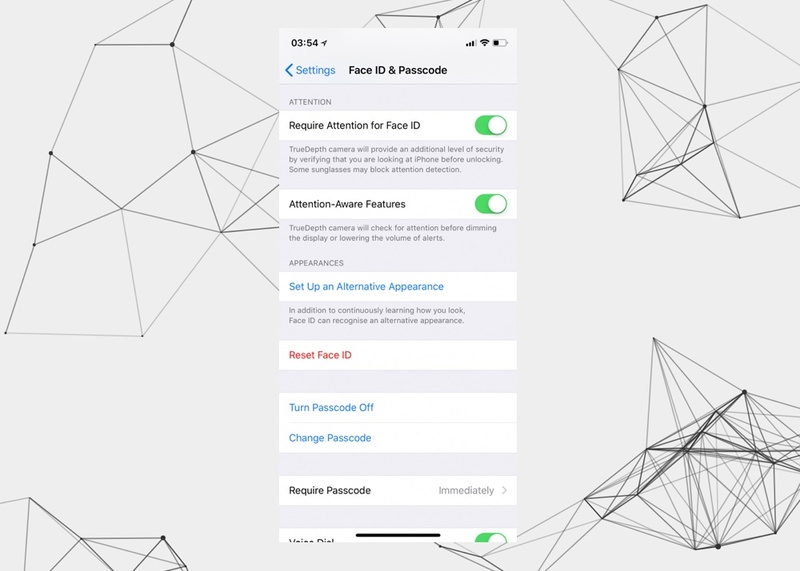 While Face ID only supported a single face at launch, iOS 12 introduces Alternative Appearance feature, using which iPhone X users can add a totally different person and allow him or her to unlock the device. Taking Battery Health features to the next level Apple has added a detailed battery usage feature to iOS 12, that makes it possible for users to see the usage of their iPhone or iPad’s battery for the last 24 hors or 10 days. Found under Settings > Battery, this feature will also show you screen on usage, screen off usage, usage by each app, usage time for each app and more. A handy graph also shows you the fall of your device’s battery level over the past 24 hours. 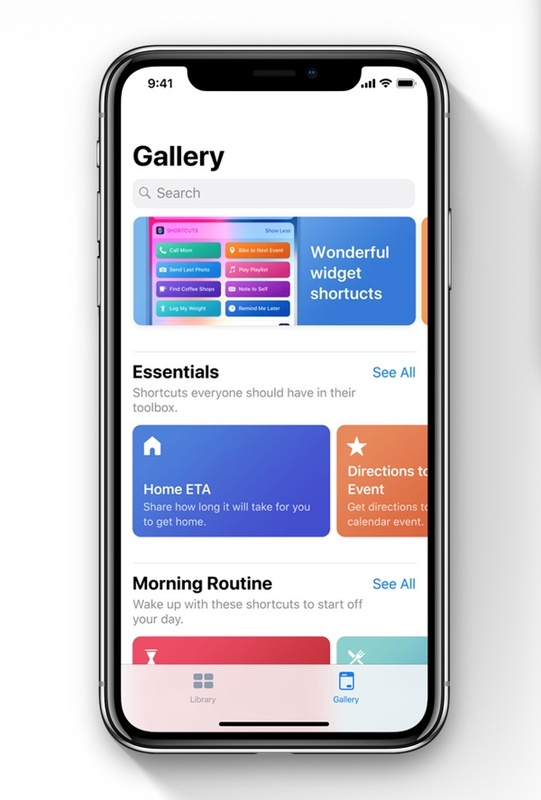 A brand new Shortcuts app has been added in iOS 12 that allows users to create their own shortcuts consisting of multiple steps involving multiple apps. You can design your shortcuts and perform multiple tasks by invoking your shortcut through Siri. Third-party apps will also be able to support Siri shortcuts and allow users to perform in-app operations using Siri. 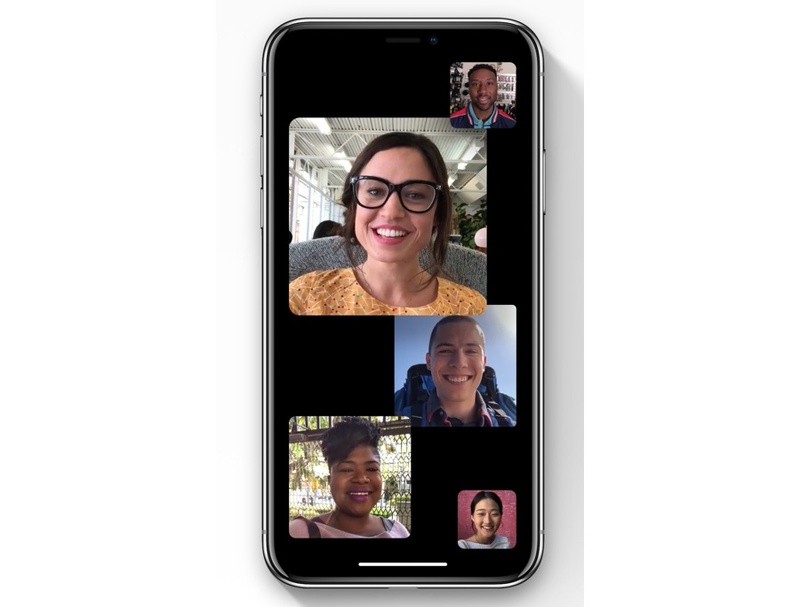 iOS 12 brings a revolutionary change to everyone’s favorite video call service by allowing up to 32 users to group video call at the same time. With its tile based interface FaceTime can intelligently display feeds from video call participants and automatically enlarge the tile belonging to the person speaking at the moment. You can start a FaceTime by manually adding participants or invite your iMessage group to a group video call. Taking Animoji to the next level Apple has added the Memoji feature to iOS 12, that allows users to create their own personalized avatar and turn it into a live Animoji. 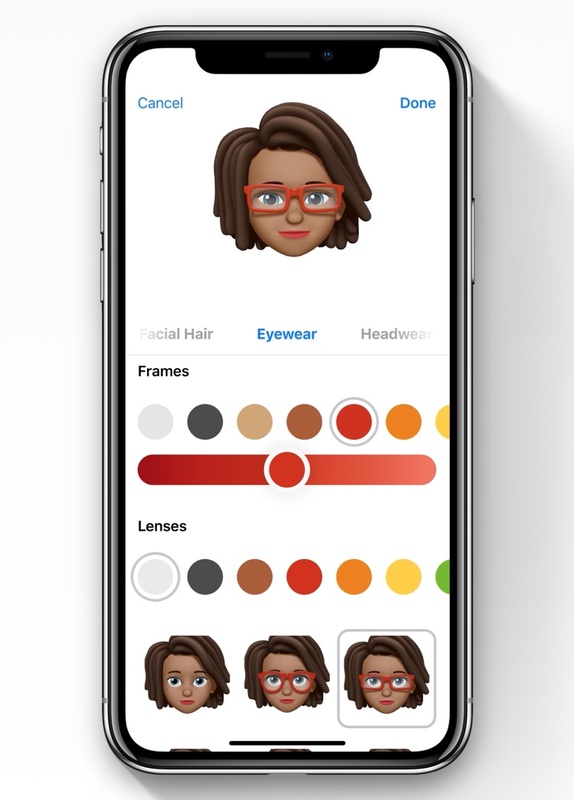 Memoji editor offers wide range of customization option that can be used to create user’s Animoji avatar. You can customize skin color, hairstyle, facial hair, accessories, head shape, eyes, eyebrows and much more. You can add multiple Memoji and use them to record both Animoji videos and photos. 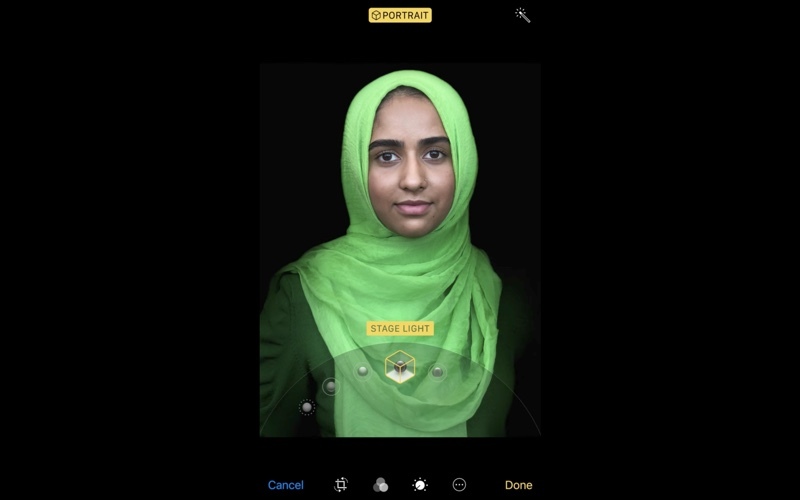 iMessage app gets tons of new camera effects that allow users to take photos with cameras and use built-in effects and third-party stickers on them. In addition to stickers you can also add live text, shapes, filters and more. You can even replace your head with live Animoji or Memoji and take funny looking photos. While Portrait Lighting was introduced with iOS 11, I never really used it because of its inaccuracies. With iOS 12 Apple has fixed Portrait mode photos. Now iPhone takes better portrait mode photos by generating a mask over a person and then intelligently separates the person from the scene. This results in much better looking photos. Siri has also gained new capabilities that will make it more useful on both iOS devices and HomePod. In addition to Siri shortcuts for apps users can now get information on Motorsports events, Translations, Celebrity facts, Food Knowledge, search for Photo memories and passwords.